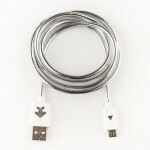 SKU: TD-018.Category: USB Data Cables.Tags: data, usb. A world first design to allow for spiral current called gun barrel line effect. Xcyte Cables feature a 99%+ reduction in EMI. This means faster data transfer times. Tests have shown a 20% faster recharge and data transfer speed compared to genuine cables supplied by major telephone manufacturers and up to 100% faster than non genuine cables. Cable features includes an anti bending feature, high tensile strength and are non tangle to make for easy rewind. 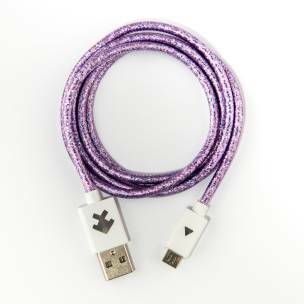 This model Xcyte mini to mini USB cables are fitted with colour changing USB lights in both plugs. 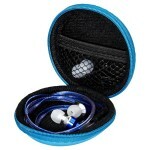 Xcyte casing uses non toxic transparent casing that meet both European and US health standards. 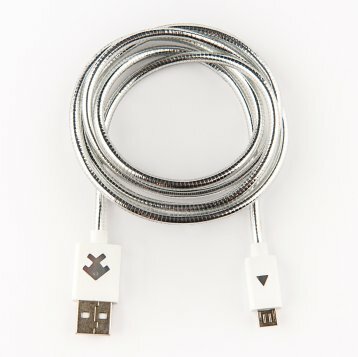 USB cable connector connects with cable by injection molding machine which reinforces tensile strength effectively.